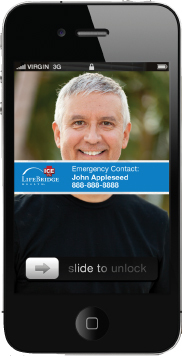 This new App provides your ICE (In Case of Emergency) contact information on your wallpaper, which is viewable above the lock screen. If you are in an emergency and can’t communicate, the authorities or a health care provider can get in touch with your designated contact person. Additionally, the App collects a list of medications you take or allergies you suffer from and provides a list of physicians and hospitals based on your current location. Lifesaving information if you’re ever unable to communicate. The App is functional and informative, and like putting a flashlight in your glove box or jumper cables in the trunk of your car, you hope you never need it, but you’ll be glad it’s there when you do. Marketing the new App has been under development as long as the App has been in development. 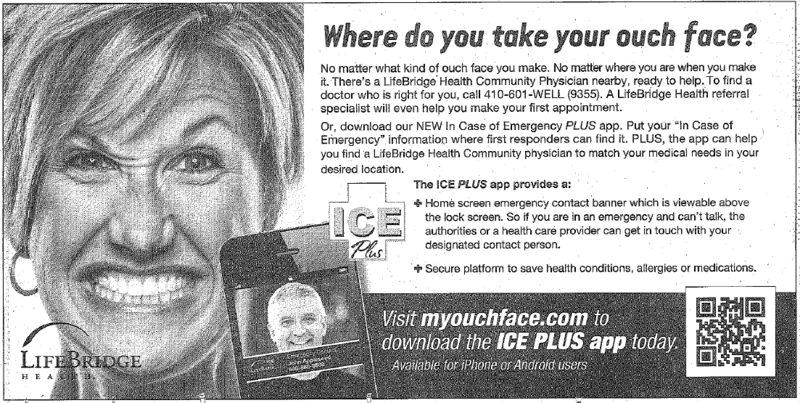 Since the App is relevant to so many people (sadly none of us are immune to an emergency situation), it’s important for us to use multiple mediums to reach the diverse audience that can benefit from downloading ICE PLUS. In addition to the usual digital suspects including SEM, social media ads, online and mobile display banners, radio and print ads are also used as channels in our marketing plan to inform the public that the app is available. But unlike a Field of Dreams, just because we built it doesn’t mean millions of smart phone users will come. With over 775,000 apps in the App Store even an extraordinary, relevant and functional app like ICE PLUS doesn’t get found without a little paid media behind it. Integrating the new app message into all our marketing materials, not just the ones in the digital space, is very important if we are going to reach the majority of our audience. In order for agencies to help consumers commit to New Year’s resolutions, they should remain flexible while strategizing for new campaigns and more importantly, focus messaging on the changing media landscape. 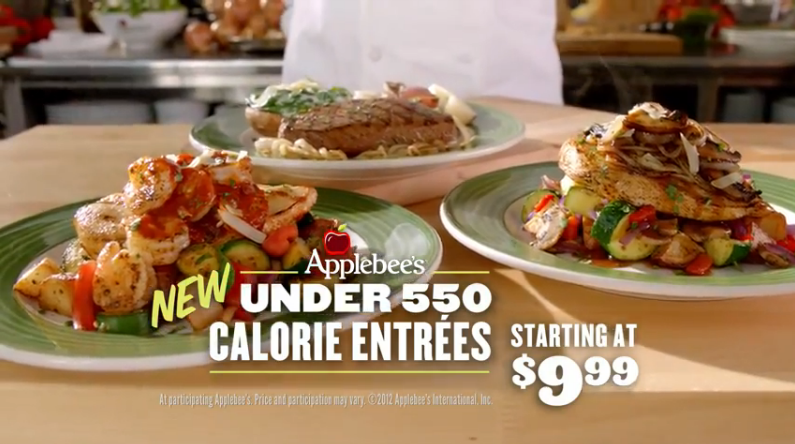 What used to work for advertisers in the past may not be the best option now. 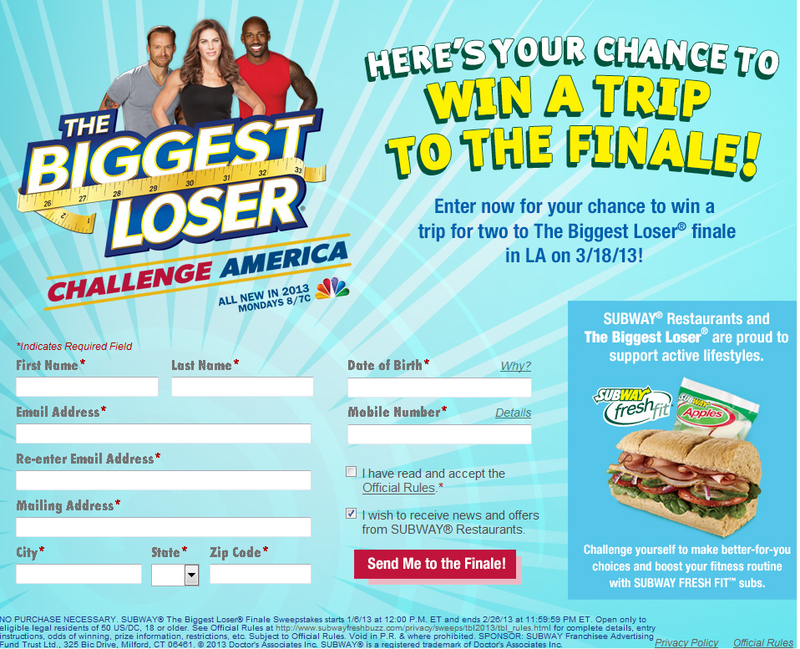 With the new season of “The Biggest Loser” kicking off this week, Subway is once again partnering with the show to promote a healthier lifestyle by eating fresh/healthy meals and exercising. With this register-to-win offer, lucky viewers can win a trip to the Season Finale in March. 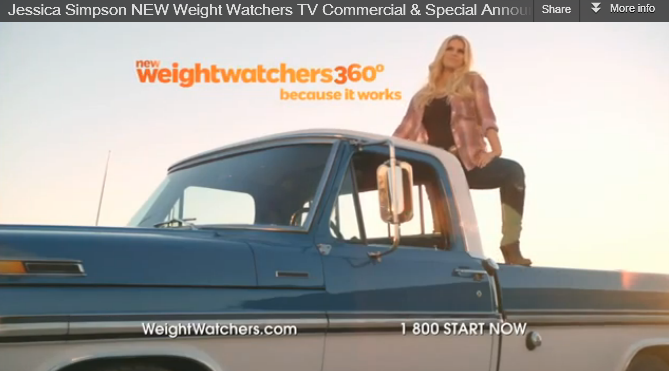 Tell us what your New Year’s Resolution is, and if you’ve been influenced by any advertising lately? Sinai Hospital (part of LifeBridge Health, a Media Works client) in Baltimore has built a center that caters to young patients and their families as a home away from home. The Hackerman-Patz House was built in 2004 as a place where patients and their families from all over the world can stay during and after limb lengthening surgeries to rehabilitate and recuperate. Families of patients have an opportunity in the house to find strength in themselves and support from other families who have loved ones going through similar surgeries. The International Center for Limb Lengthening at Sinai Hospital, led by Dr. John Herzenberg, is designed to provide the most technologically-advanced treatments for upper and lower limb discrepancies, deformities, defects, infections, and short stature. Patients from all 50 states, over 50 countries and across 6 continents have come to this center for treatment. After surgery, patients can stay between one night to a year at the Hackerman-Patz House as long as another surgery or appointment is scheduled during their time at the home. The Media Works team took time on Tuesday evening to visit the Hackerman-Patz house to bring dinner and gifts. Gwen, the coordinator of the home, took us on a tour of the house and gave us a chance to meet some of the patients that are staying there. We learned that many of the patients are young children who are in need of lengthening surgery to live a normal life.